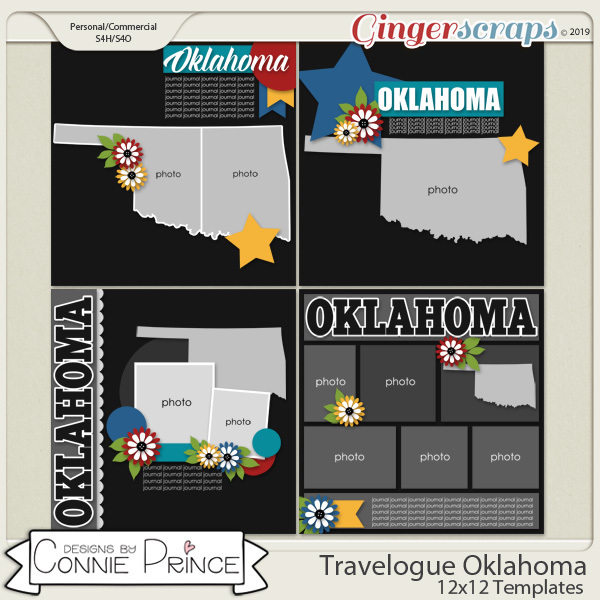 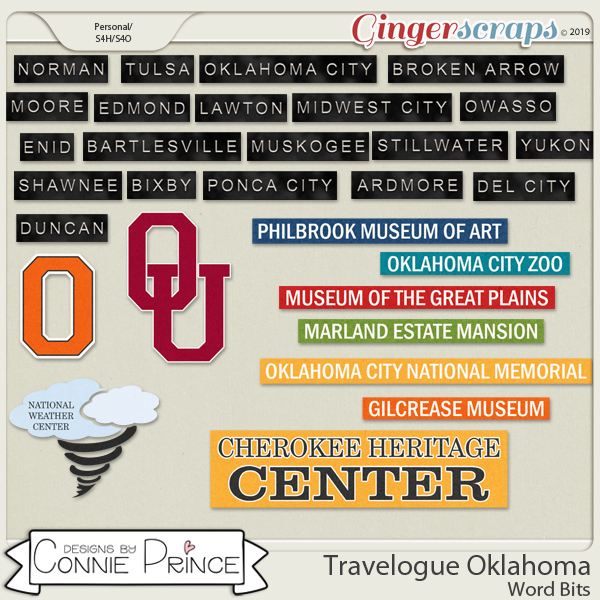 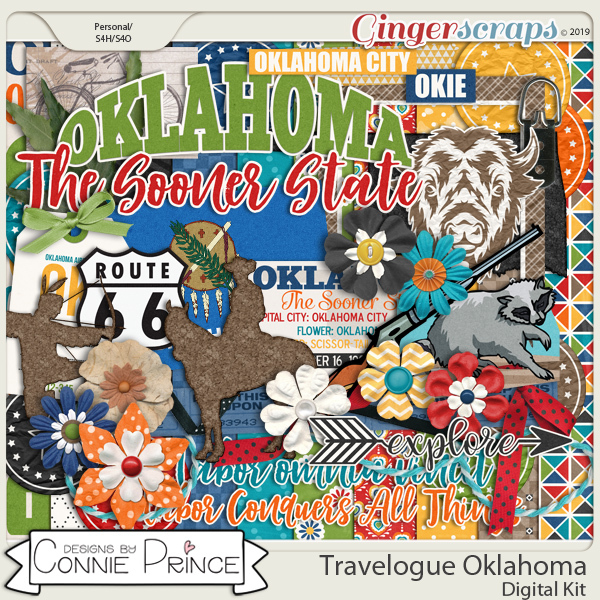 Travelogue Oklahoma - Bundle Pack by Connie Prince. 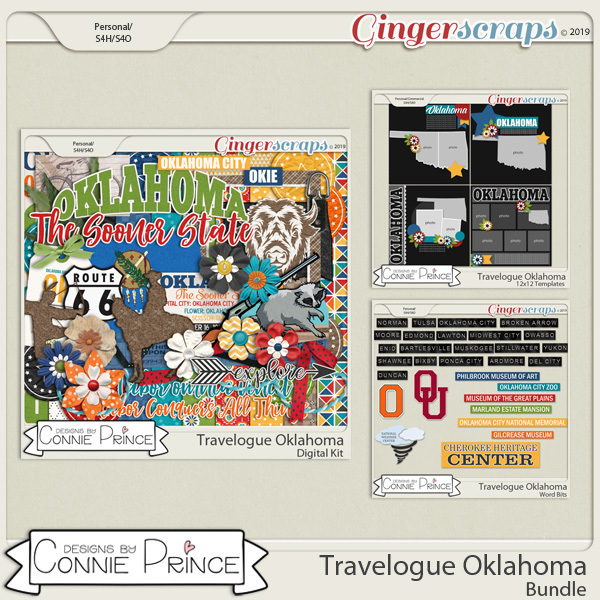 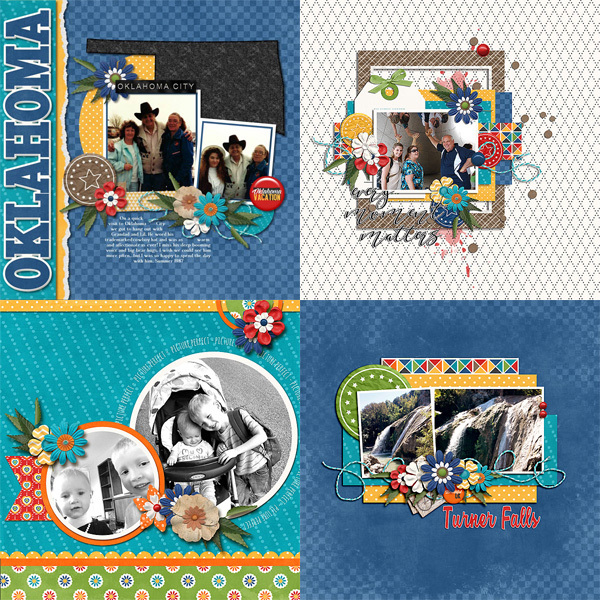 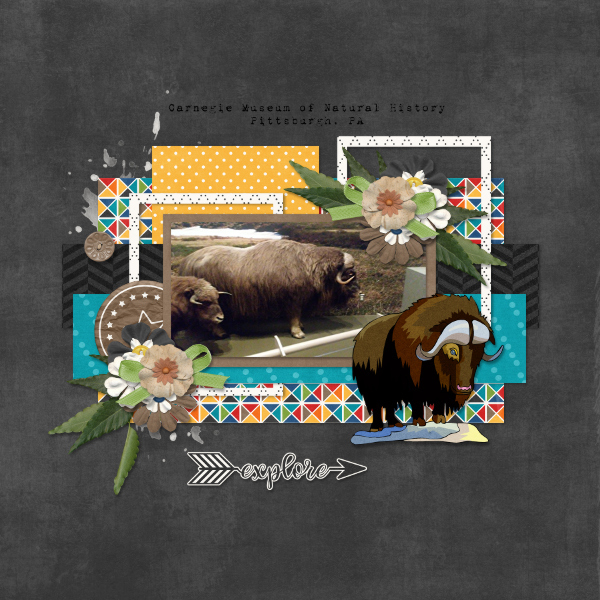 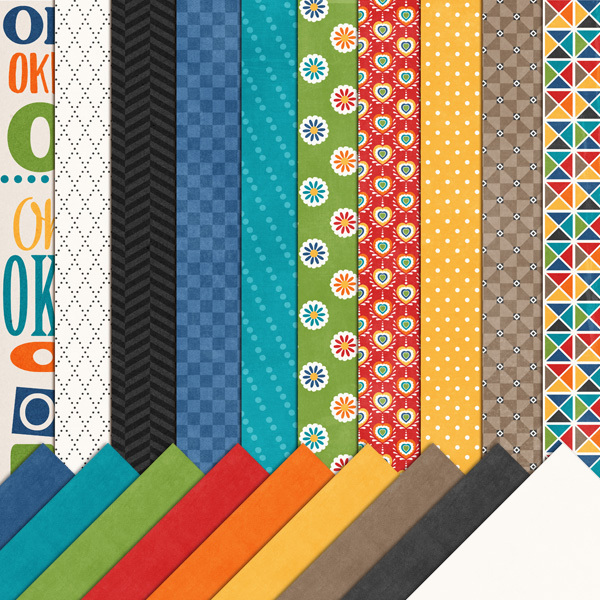 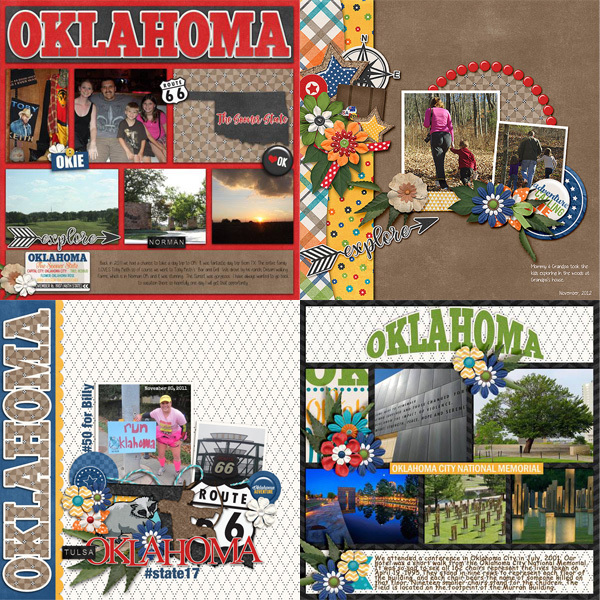 Includes Travelogue Oklahoma kit, word bits, & 12x12 templates. 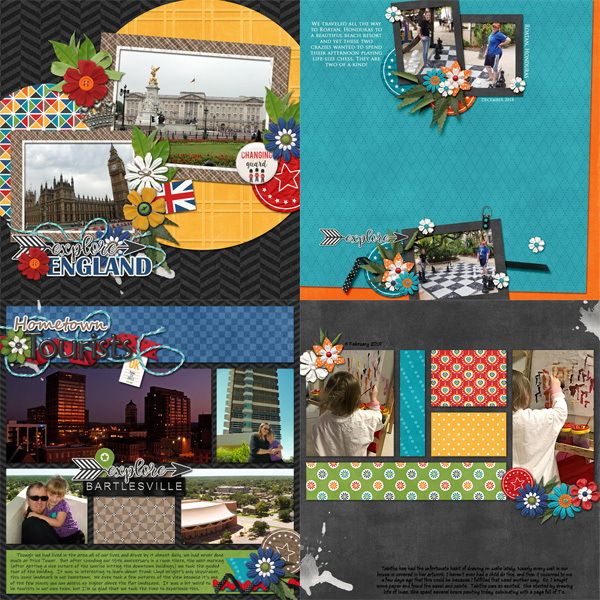 Scrap for hire / others ok.